If you know anything about me, you know that I love a good Chinatown. Strangely, so does my mom. I guess it runs in the family. My Uncle Doug is a living, breathing Urbanspoon, so we always refer to him when we want to know where we should eat for various types of cuisine in New York City. 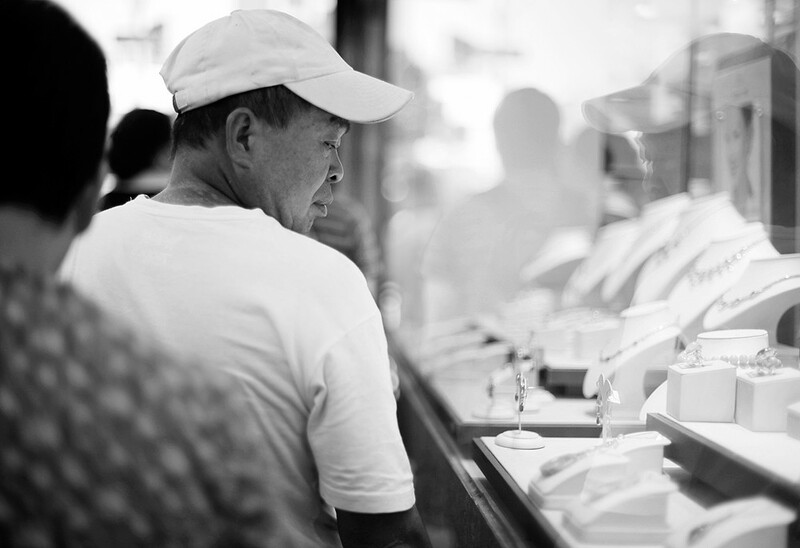 A few hours before I left New York, he led us through the crowded sidewalks of Manhattan’s Chinatown and to an excellent Chinese restaurant, where I was too hungry and greedy eager to bother taking food photos. Sorry, y’all. © 2011. Departing Big Wing Wong restaurant in Manhattan's Chinatown after eating lunch there. From left to right: my Uncle Doug, my brother, me and my Uncle Arthur. 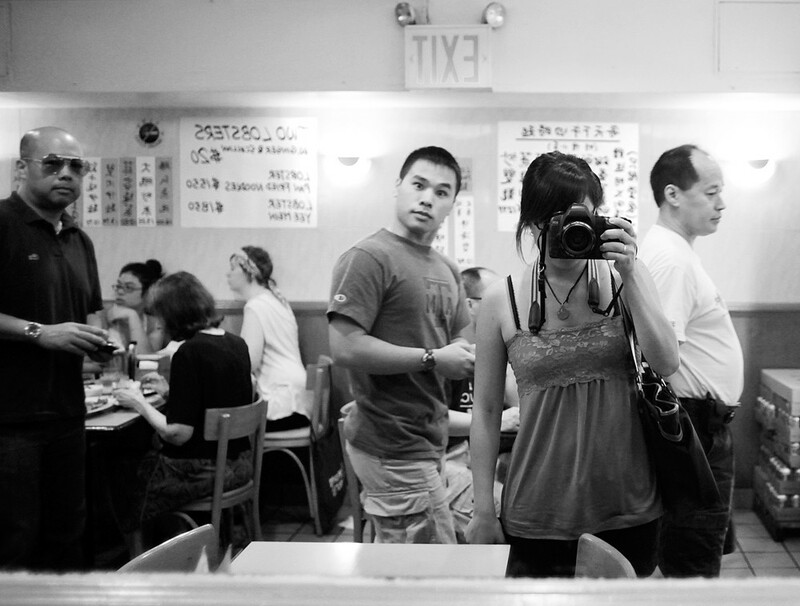 I also may or may not have had my camera pressed up against my face as we walked off to find a Chinese bakery. Just a couple of more New York City entries before I’m done blogging about this trip!